We are very proud to announce that this year The Sisters’ Room is collaborating with the Brontë Parsonage Museum. 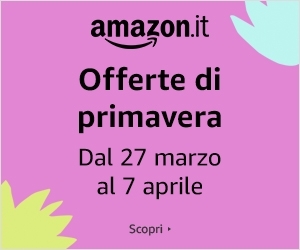 On the last Friday of each month we will publish special contents curated by the experts of the museum. Let’s have a look at what’s inside the closets, drawers and cupboards at the Parsonage. 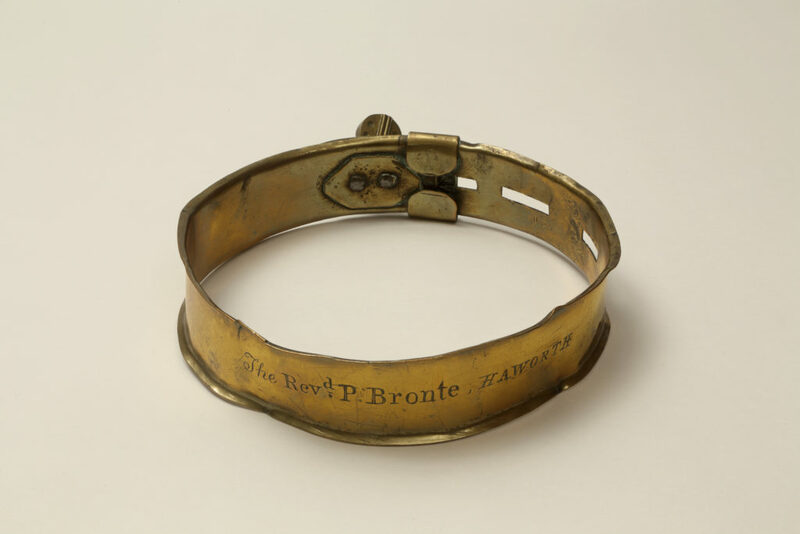 You will find in this new category some of the objects that belonged to the Brontë family and which are kept in the Brontë Parsonage Museum archives. Enjoy the third article! Keeper and Emily were devoted to one another, and the inhabitants of Haworth were well used to the sight of the dog and his mistress striding out together. Following Emily’s death, Keeper walked alongside the mourners at her funeral, following her coffin to the vault, and continued to make daily visits. Collars were part of the legal obligation of the dog tax. 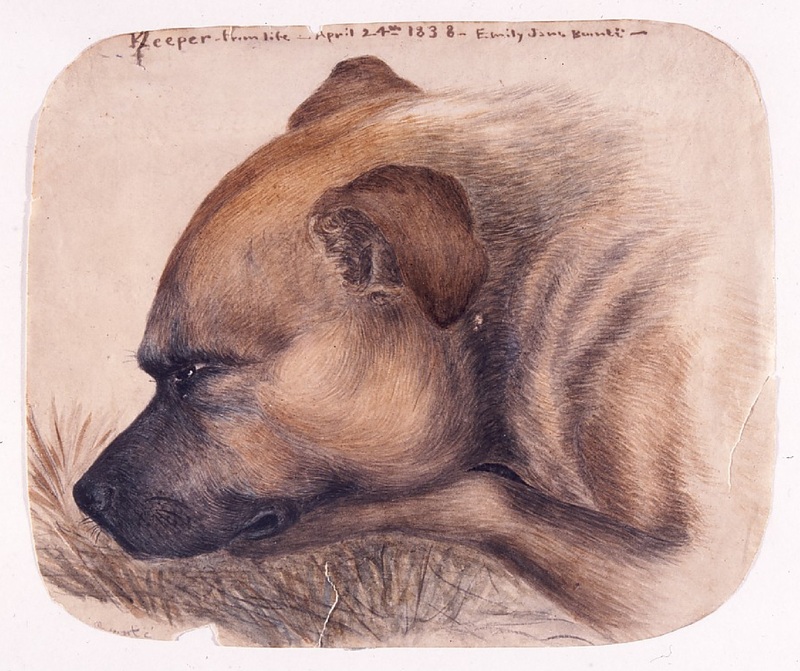 Keeper’s reputation for ferocity was legendary in Haworth and his collar gives some indication of his size and power. 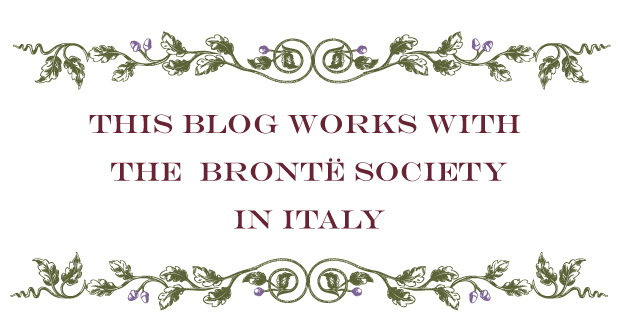 Did you miss the first two Treasures From The Brontë Parsonage Museum? You can read them here Anne’s Last Letter and here Modern Domestic Medicine. This is so beautiful I’ve heard that there’s actually a few dog hairs trapped in the fastening buckle I’ve seen this at the Parsonage so poignant. I’m sure to at Newstead Abbey Lord Byron had a Brass coller for his dog Boatswain on display.